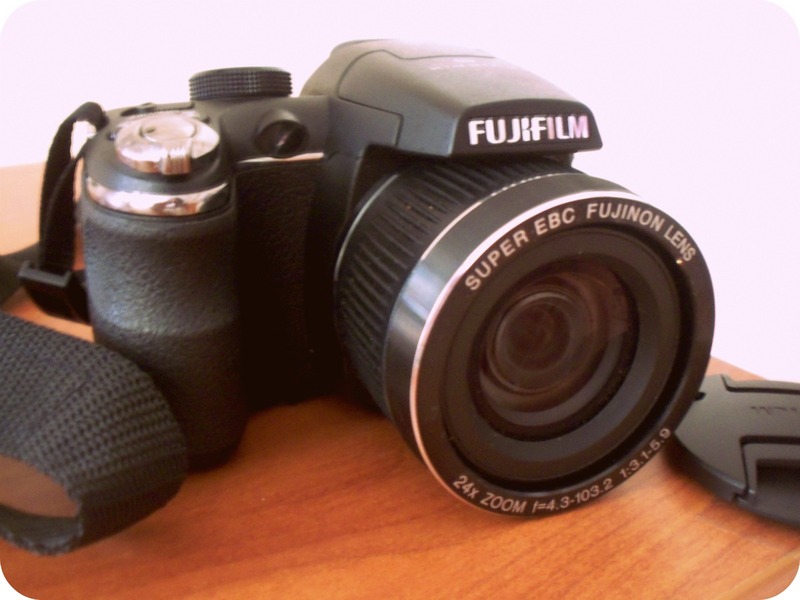 Finally got a new camera! 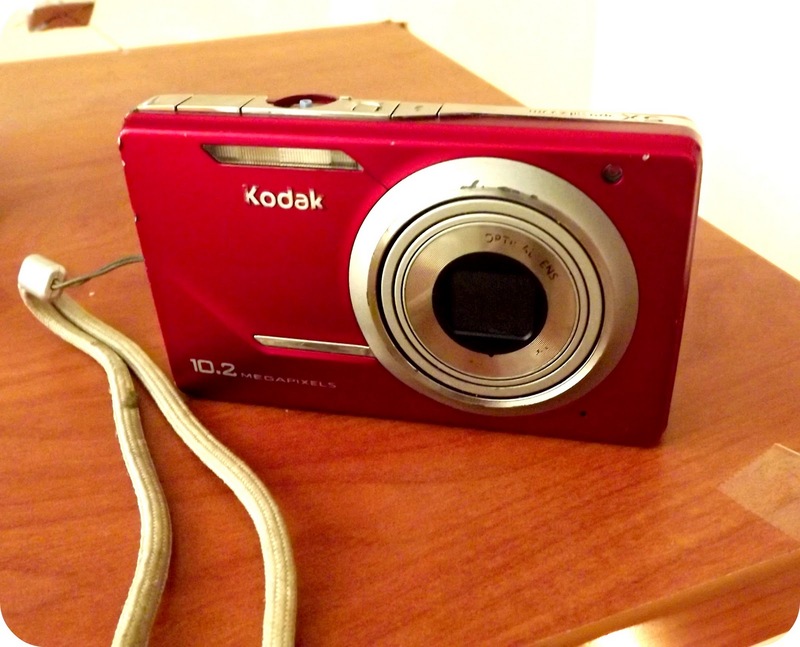 I definitely needed an upgrade from my little broken Kodak digital camera! I have a MASSIVE haul coming up soon, stay tuned! wow how much was this camera!!! def lookin for one but i cant decide on one! It was only $159 at Walmart on Black Friday, it was a one-day special. So I'm not sure how much it will cost now! THis is exactly what I am going threw haha just asked for a better camera for Christmas! Love the blog girl, and the name hehe!